Greetings – Here you can find all of our Disc Golf Video Creations in one place at DiscLife.tv and some Coupon Codes to save on our Disc Golf Sportswear. Unlike Nike, Adidas, Hurley, or Under Armour, our sportswear comes from the sport to benefit the sport of Disc Golf and all other Disc Sports. Sharing is Caring! Spread the Revolution! Golf is Played With A Disc! The City of Austell approached CHEENGZ in 2018 asking how to improve the course to get more community involvement. After consultation with Greg Campbell PDGA #12968, Jim Akins PDGA #2498, Tom Monroe PDGA #033, Joe Costa PDGA #5195, and Martin Young PDGA #27853 a proposal to add 18 Blue Prodigy T2 Targets to extra pin positions on each hole along with a grant of $1,850.00 was presented to the City of Austell. On March 4th, 2019 The City of Austell approved the purchase of the baskets and the installation was completed on 4-11-19. The original course designed by John Ritger now features 4 parallel courses that include a Pro Par 55 Course from Blue Tee Pads to the Blue Targets in the longest/most difficult pin positions, and three recreational courses from Blue to Red, Red to Red, and Red to Blue options. Frog Rock Disc Golf Course is located 1/2 mile from Thornton Road on 278 in Austell, Ga at Louise Suggs Memorial Park. Our first Discumentary in the series “Hey I Found Your Disc” Episode 1: A Discumentary on the career and life of Peter Bloeme, Mens World Frisbee Champion 1976, Canine Disc World Champion 1984, and founder of the Skyhoundz World Canine Disc Championship Series. Bloeme was instrumental in the worldwide growth of canine disc sports dating back to his relationship with Alex Stein and Ashley Whippet. If you like our video please share and help grow Canine Disc Sports, Disc Golf, Ultimate, Freestyle, and all other Disc Sports! If you want to see us produce more documentaries like this one visit our shop for sportswear created by Disc Enthusiasts for Disc Enthusiasts. This video is one of the founding concepts of CHEENGZ that developed over many rounds of Disc Golf at Oregon Park in Marietta, GA. What if someone broke through science and chemistry to invent the worlds first Organic Tree Repellent for the Sport of Disc Golf? What would become of John Catchem, the inventor, and his quest to get his Gluten Free spray approved by the PDGA? Check out this first scene to decide if you would like us to finish telling his story to the world! Join the Revolution! 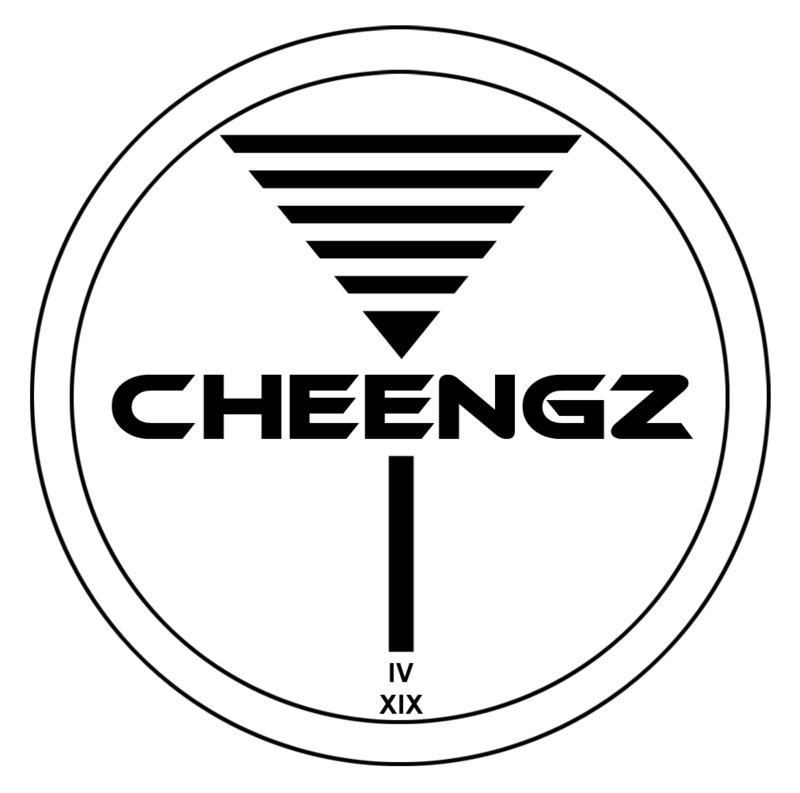 The World’s First Disc Golf Fashion Show by CHEENGZ! One of our first attempts to improve a local disc golf course was by partnering with Travis Hurt to restore signage at one of Atlanta’s historic course, Redan in Lithonia, Georgia. Though a lot of people threw their heart into this mission it was unable to succeed. However, efforts are still underway to improve the course by a committed group of volunteers. Disc Golf is a journey that reveals itself to you as you play. Along that journey came a realization that playing with your balls is just no longer cool. Please …play with your disc.